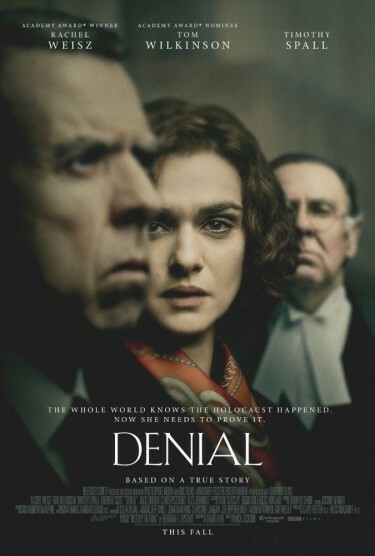 “Denial,” a new movie about an American historian’s lengthy court battle with a British Holocaust denier, has a University of Washington connection — Deborah Lipstadt, the film’s protagonist, taught at the UW early in her career. Lipstadt was the first Jewish Studies faculty member at the UW, back in the 1970s. 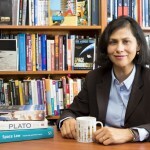 She remains in touch with and supportive of the Stroum Center for Jewish Studies in the UW Jackson School of International Studies, and visited for the center’s 40th anniversary gala in 2012. In a recent article in the publication The Algemeiner, Lipstadt was quoted as saying, “While the movie can only accomplish so much, it will educate and show the world the absolute ludicrous, delusional and absurd quality of Holocaust denial. The film’s will be released in some markets on Sept. 30; in Seattle, it opens on Oct. 14.